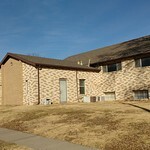 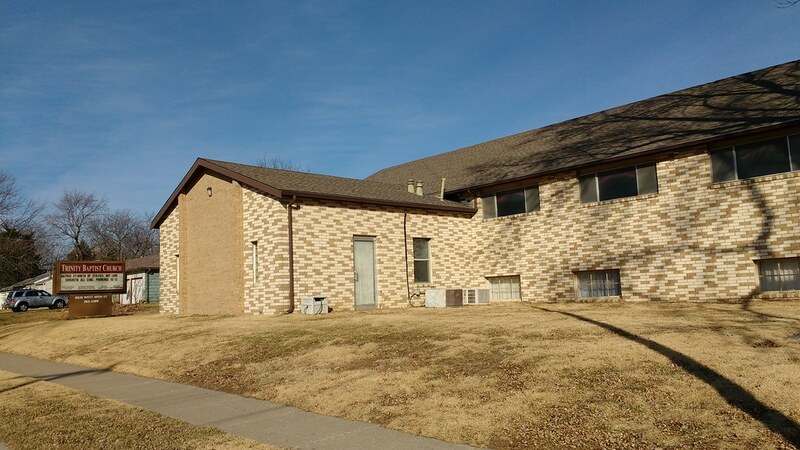 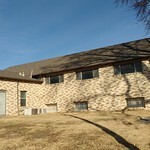 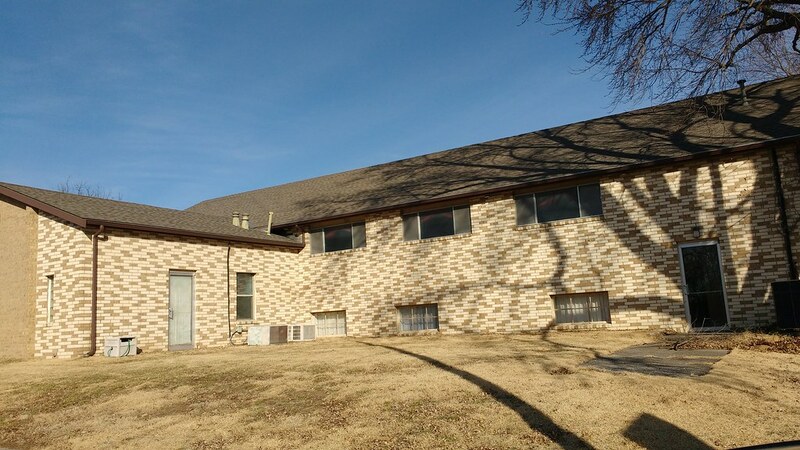 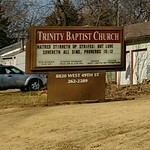 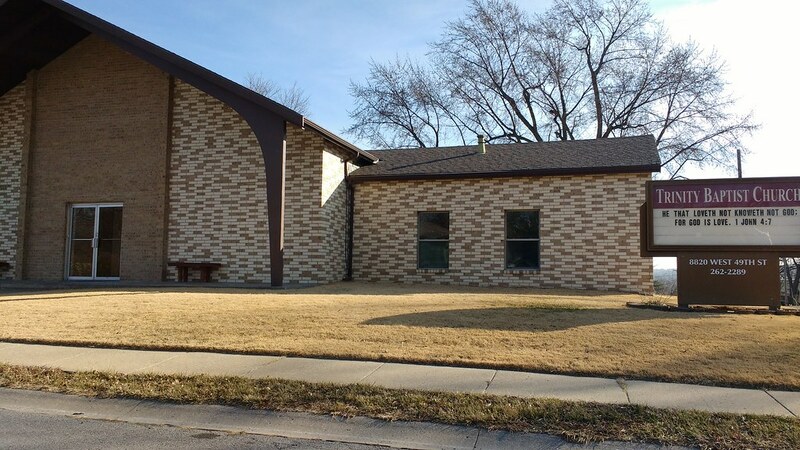 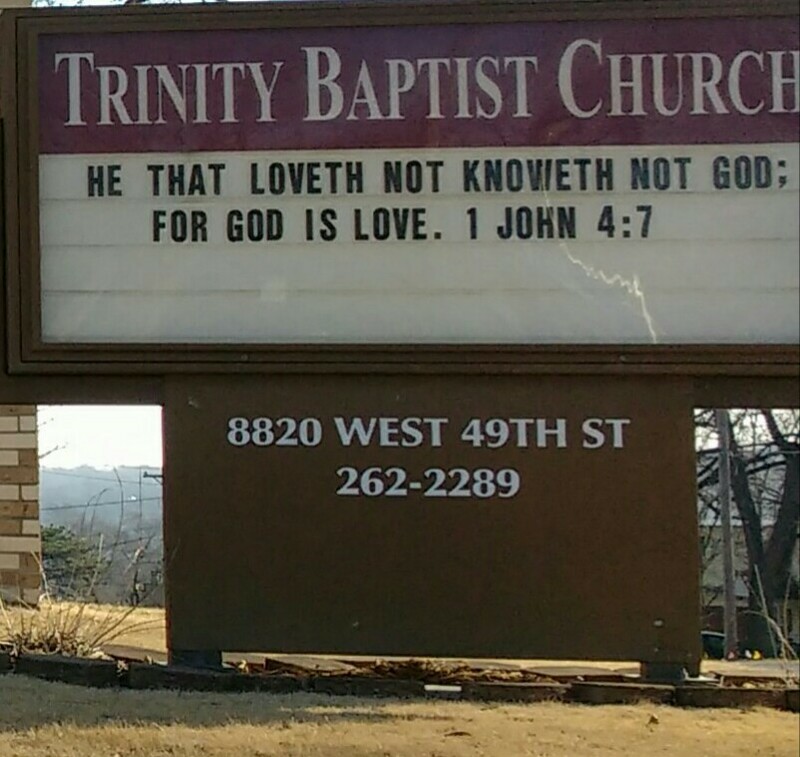 These photos are of Trinity Baptist Church in Merriam, Kansas. 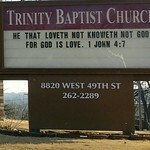 If you are in need of website services for your church, let us know. 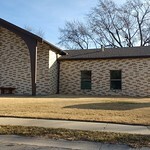 We also take professional indoor and outdoor church photos, write content, and provide marketing advice. 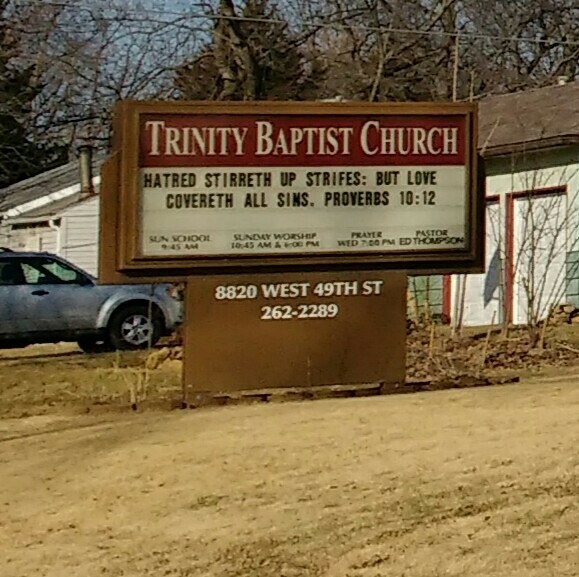 For example, this church could use at least one 5-star Google Maps review.